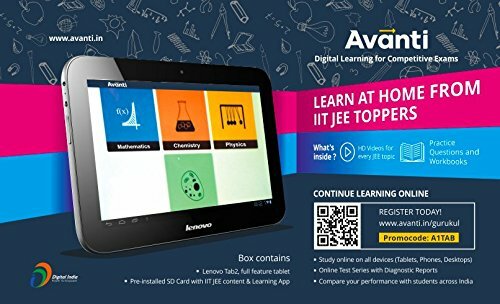 The lowest price of Extramarks Study Tab Class 11th CBSE 16 GB 8.9 inch with Wi-Fi 3G ( Black ) is at SnapDeal where is it is for INR 9990. This price is INR 30000 lower than the other price for the product. The prices for the product change across variants. 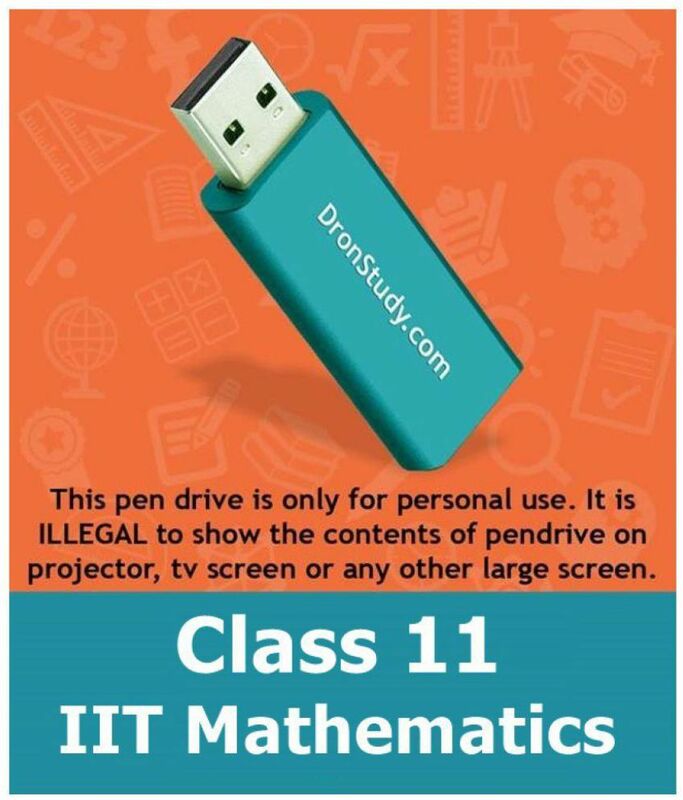 The price for Extramarks Study Tab Class 11th CBSE 16 GB 8.9 inch with Wi-Fi 3G ( Black ) is valid across Bangalore, Hyderabad, Chennai, Mumbai, Delhi, Pune and Kolkata. The Extramarks Study Tab Class 11th CBSE 16 GB 8.9 inch with Wi-Fi 3G ( Black ) is available at best price of INR 9990 on SnapDeal.